Thank you for your interest in Petrakos Films. We are a boutique Studios specializing in cinematic wedding movies. 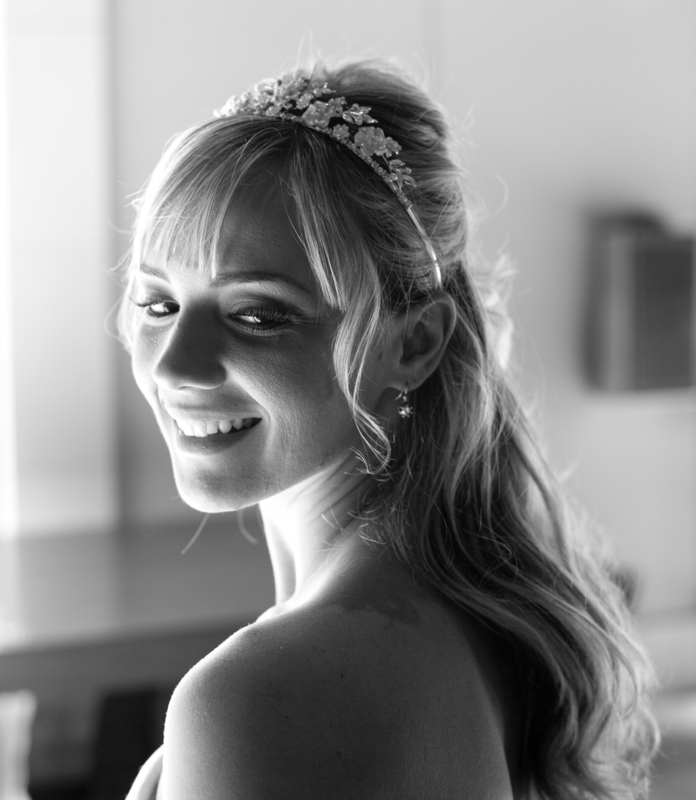 We are passionate about capturing all of the details and highlights of your wedding day with creativity and care. Please contact us for an appointment.